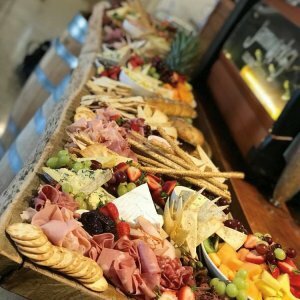 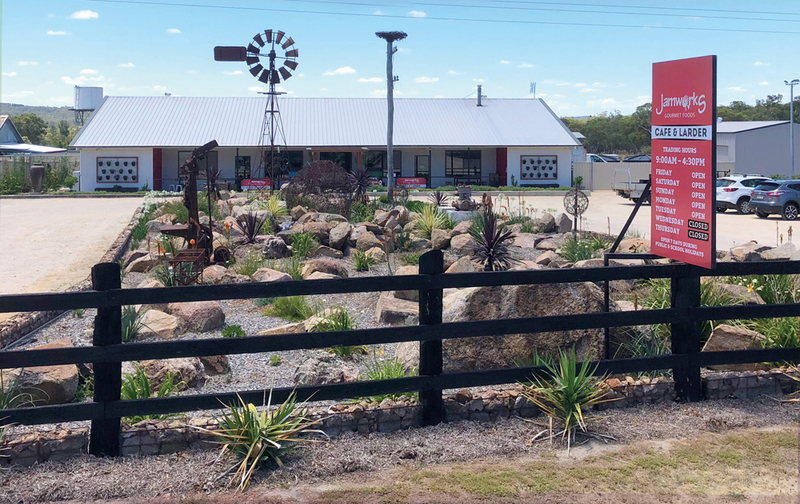 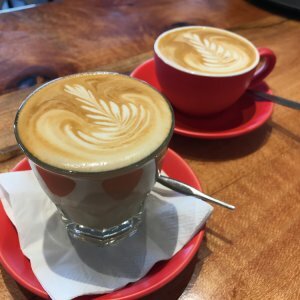 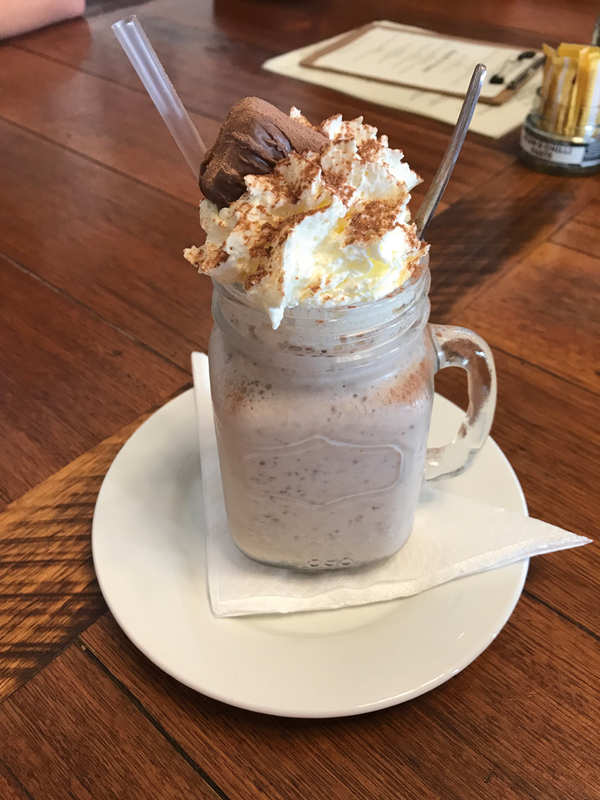 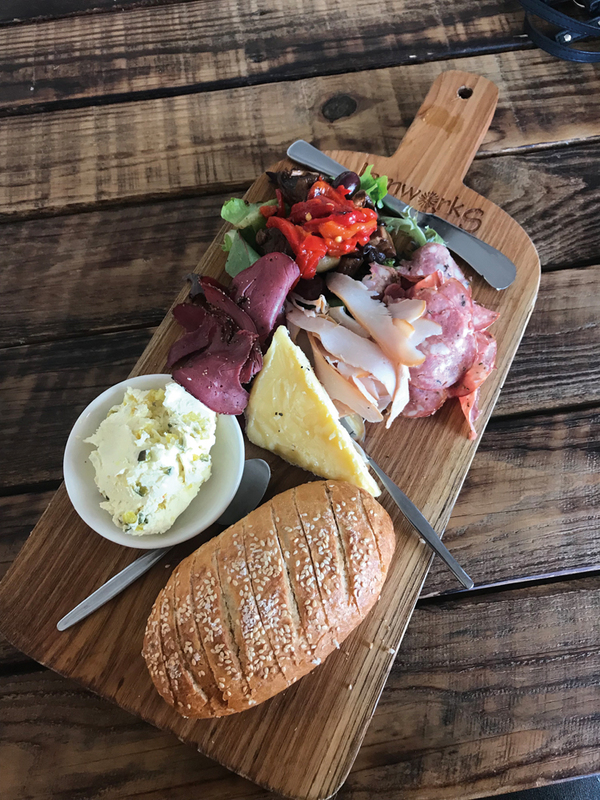 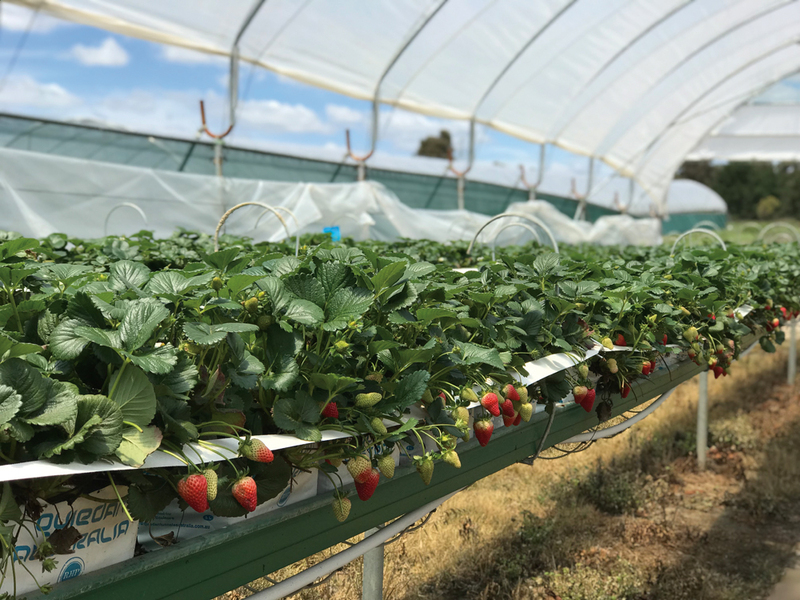 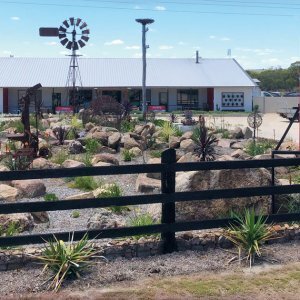 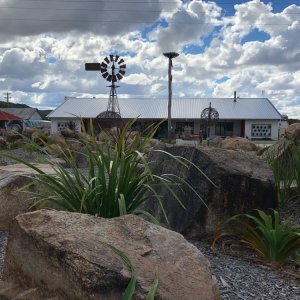 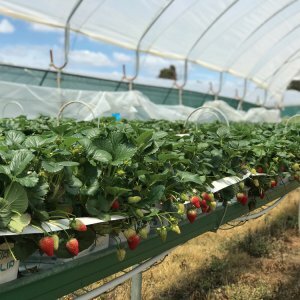 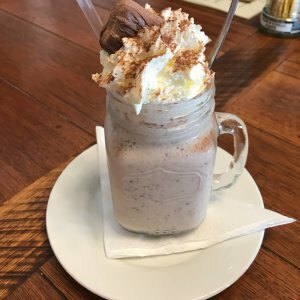 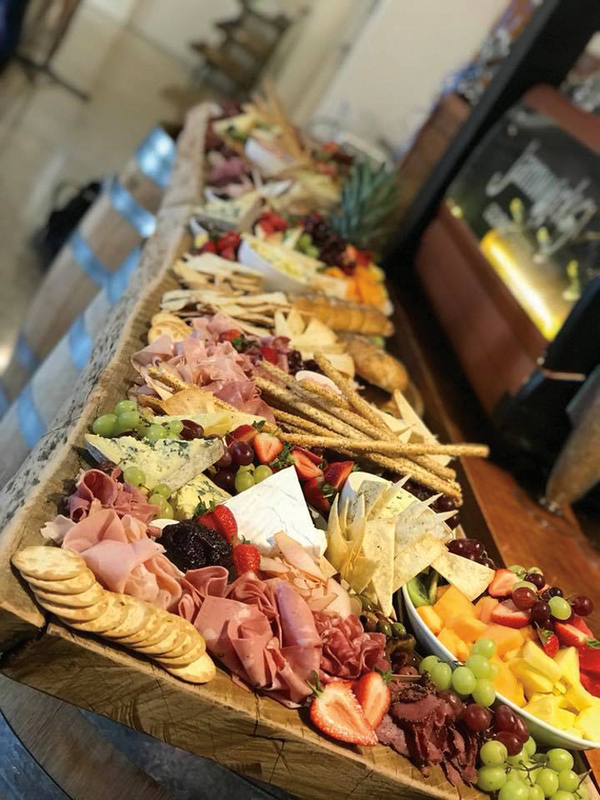 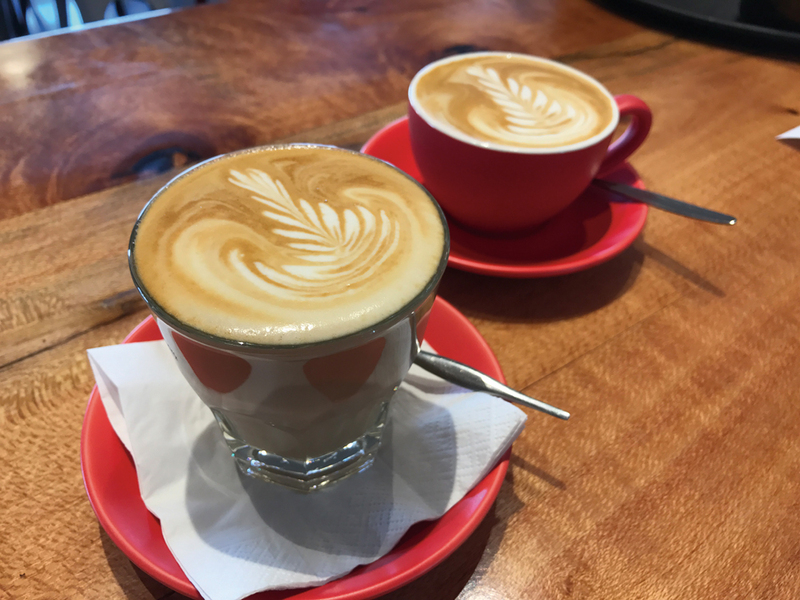 Jamworks Gourmet Foods Café and Larder situated on the beautiful Granite Belt near Stanthorpe, offers much more than just jam. 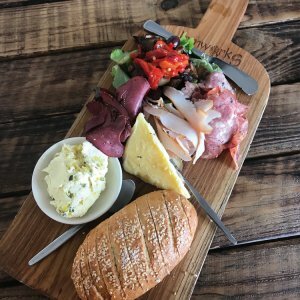 Owners Christine Hood and Stephanie Ingall have created a haven for delicious café meals, showcasing a selection of Jamworks preserves on each plate. 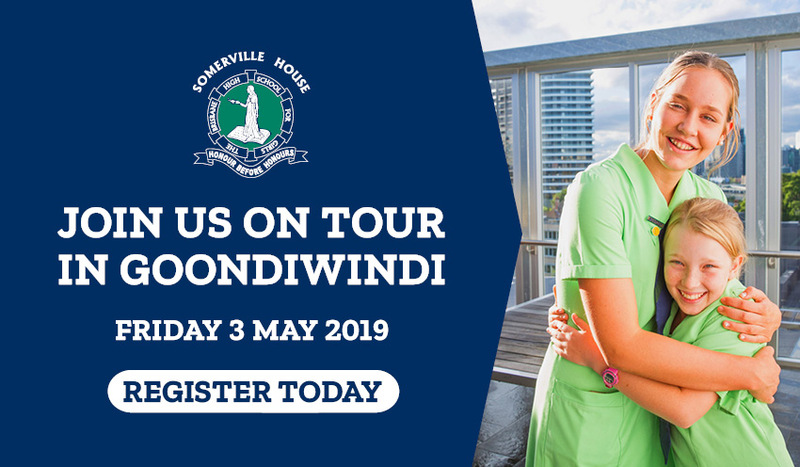 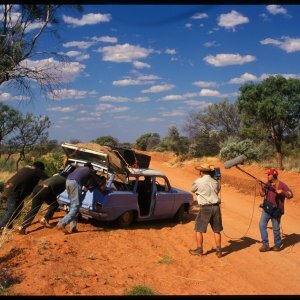 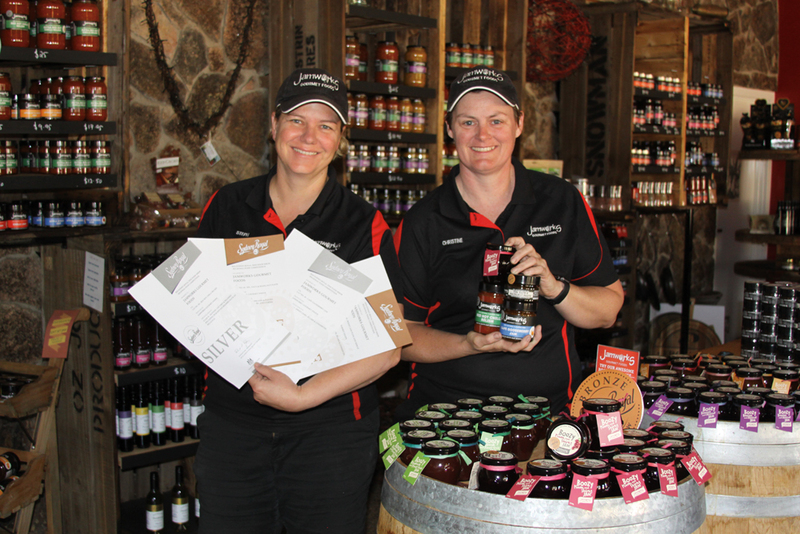 The local dining favourite was started by Stephanie’s parents, Sue and Peter, who first ran a market stall in Stanthorpe selling a variety of homemade preserves. 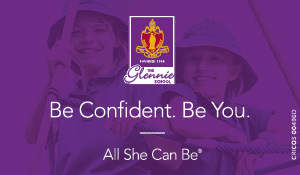 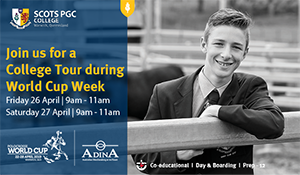 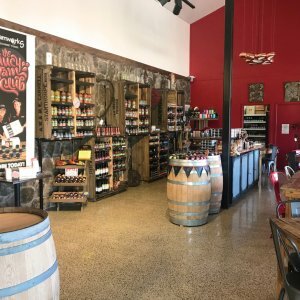 Eventually, they bought an old school building, relocated it to Glen Aplin and opened their store, Jamworks of Glen Aplin. 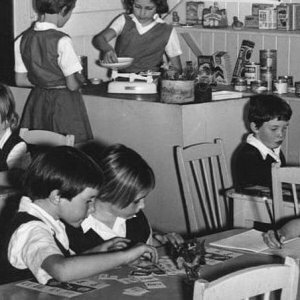 Years later Stephanie and Christine bought the business and re-branded it. 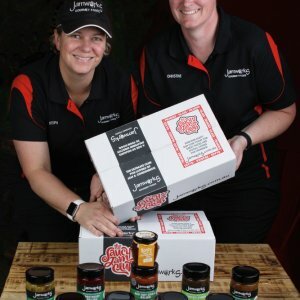 Now Jamworks Gourmet Foods, the business has since continued to expand. 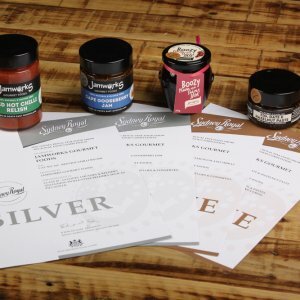 There is more to the Jamworks Gourmet Foods story than just a café. 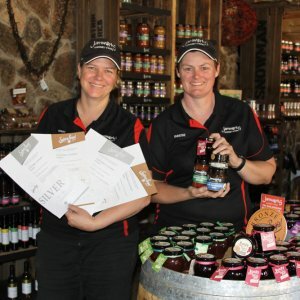 Mouthwatering preserves and jams created by Stephanie and Christine form a key part of the business, both as additions to the café menu and as products in their own right. 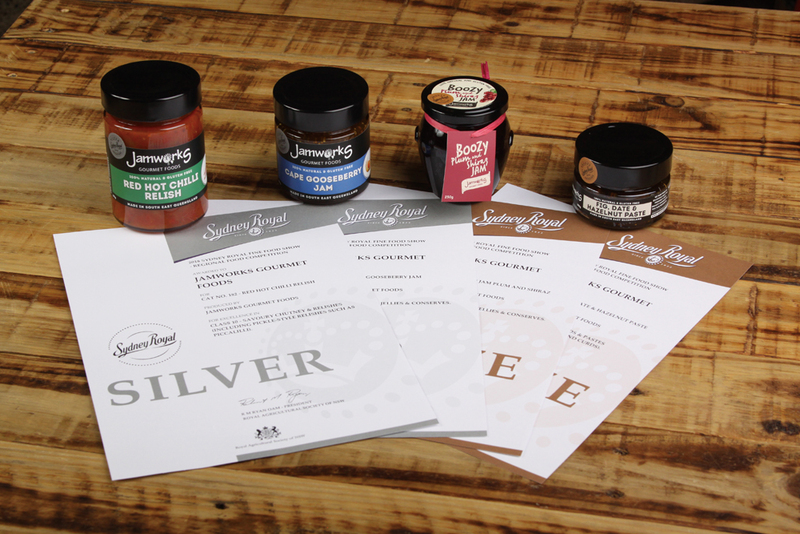 At the 2018 Sydney Royal Fine Food Show, Jamworks was awarded four medals. 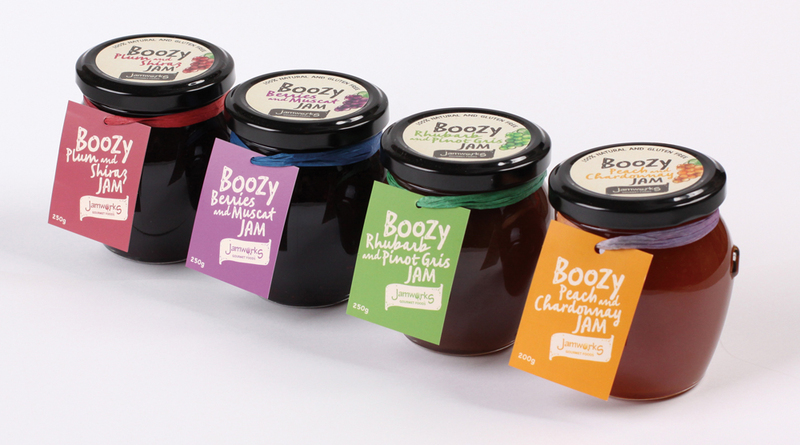 The award-winning products were Cape Gooseberry Jam, Boozy Plum and Shiraz Jam, Red Hot Chilli Relish and Fig, Date and Hazelnut Paste. 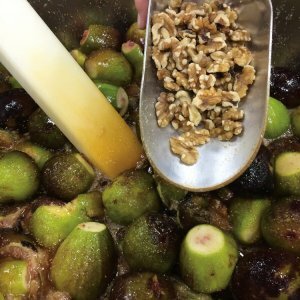 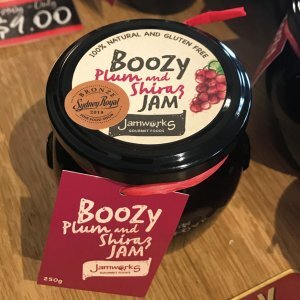 Stephanie describes the Cape Gooseberry Jam, Red Hot Chilli Relish and Fig, Date & Hazelnut paste as old favourites, while the Boozy Jam is a special Jamworks creation. 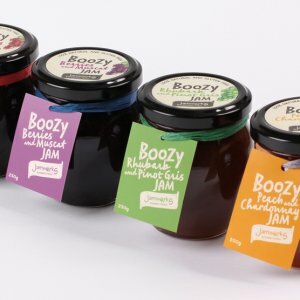 The Boozy Jam was suggested by a friend of Stephanie and Christine who owns a winery, and Jamworks Gourmet Foods now has a dedicated Boozy Jam range. 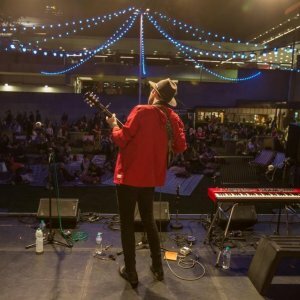 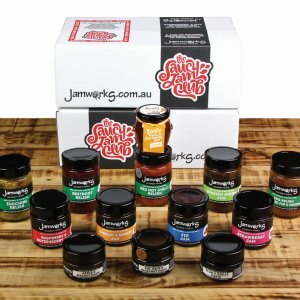 In 2018, Jamworks launched its very own Jam Club. 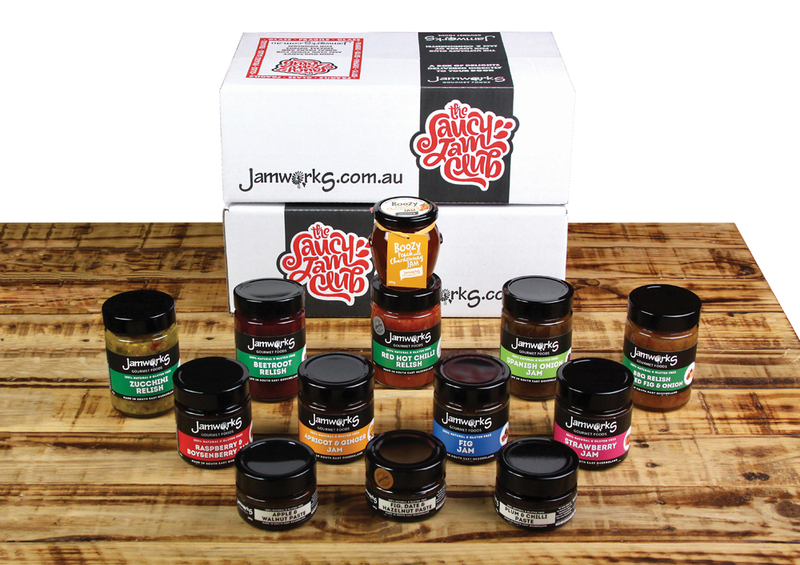 The Saucy Jam Club, as it is cheekily named, sees members receiving a delivery of Jamworks’ most popular products twice a year, as well as recipe ideas and an in-store discount. 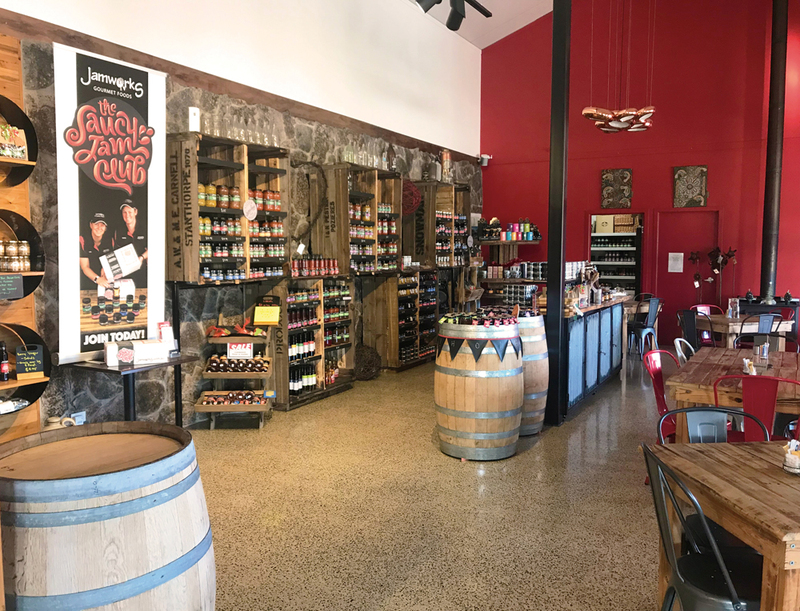 While Jamworks is bubbling with innovation, Hood and Ingall’s commitment to the community and to good food is clear. 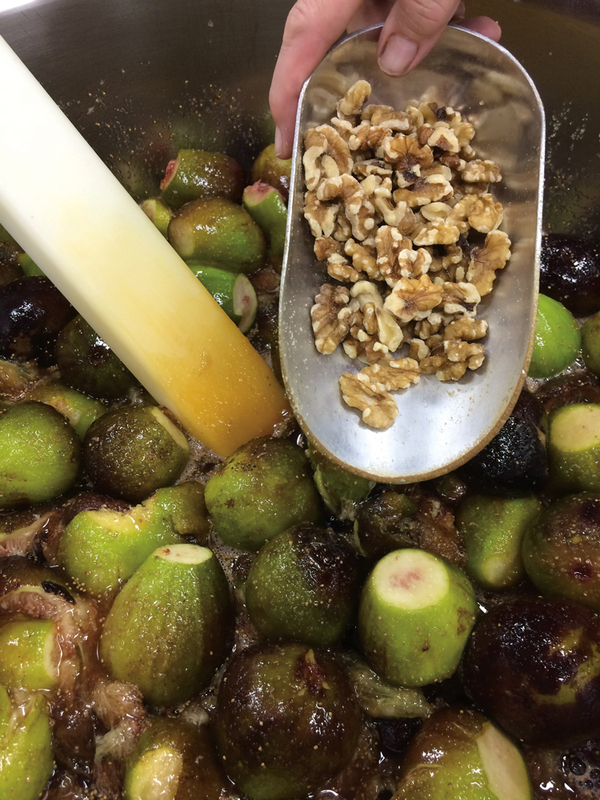 Christine said: “Our products are made on site from local produce, from local farms, preservative free, gluten free. 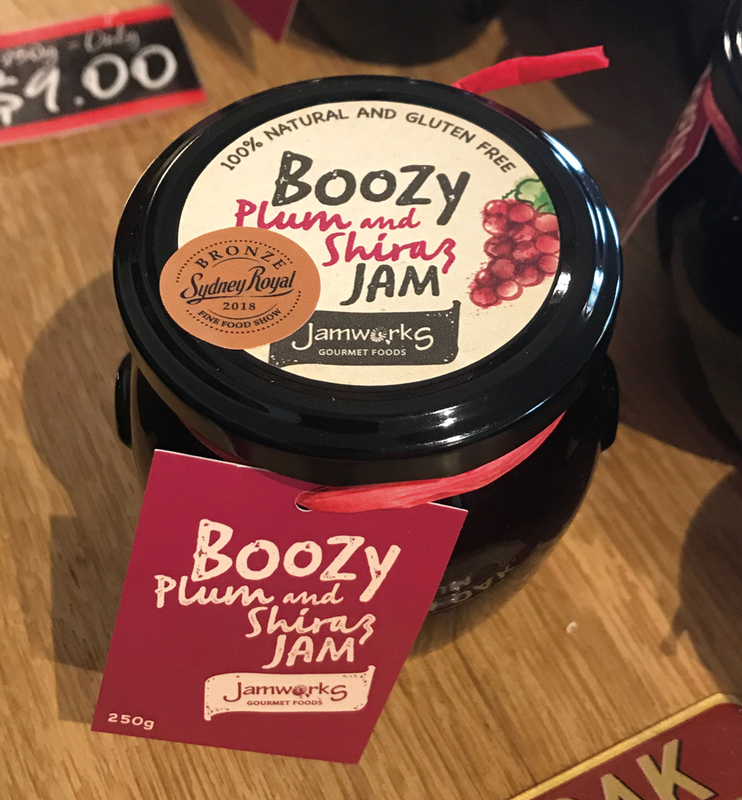 And this is what we’re trying to showcase.” Jamworks is set for an exciting year with new preserves and innovations to come. 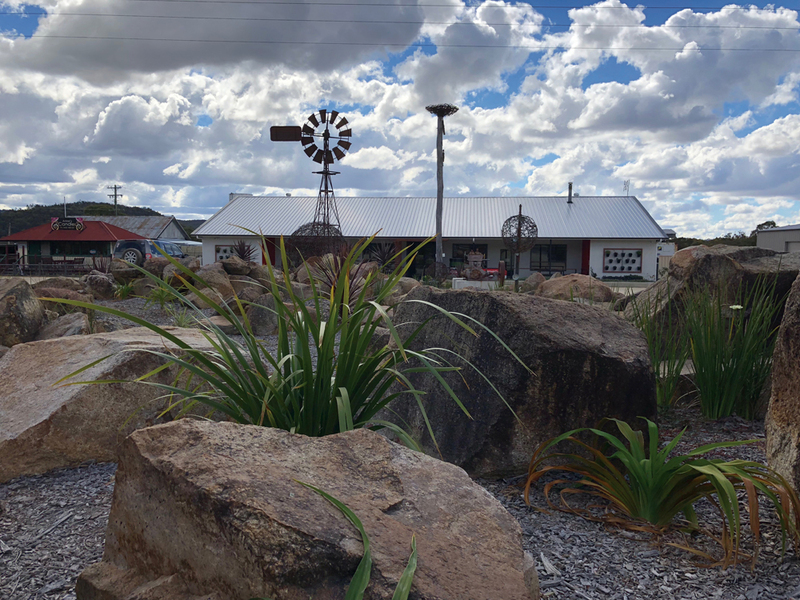 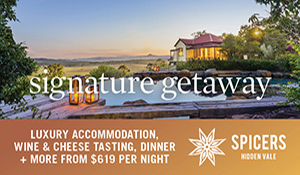 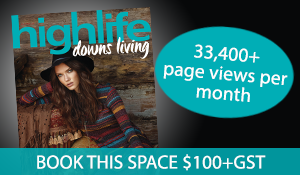 Readers also enjoyed this story about the award-winning Banca Ridge Cellar Door and Winery.